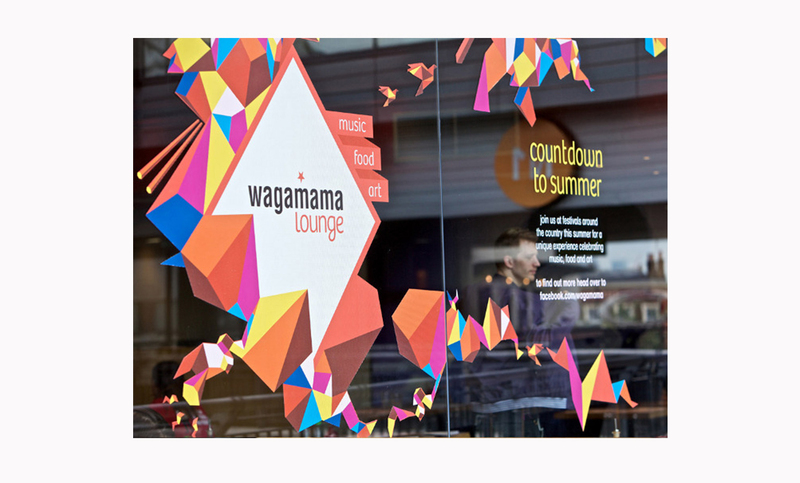 Identify an entry point that would take the Wagamama experience out of the restaurant & into public events, driving engagement, awareness and sales. 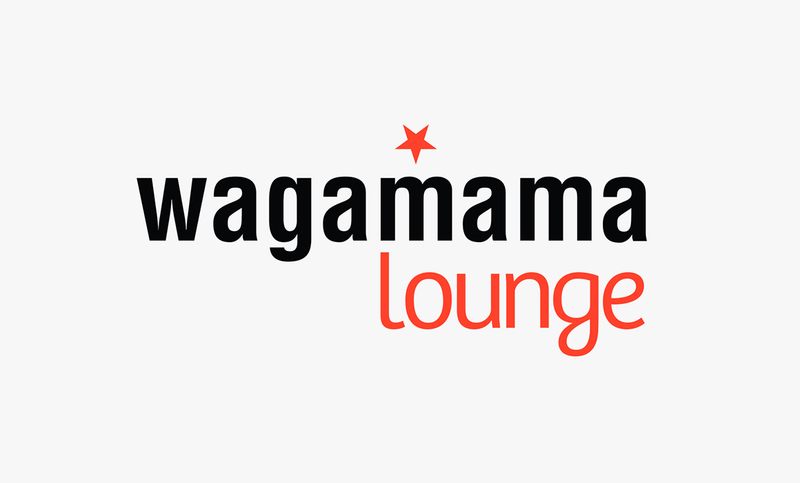 Creation of ‘The Wagamama Lounge’ – a unique festival experience. 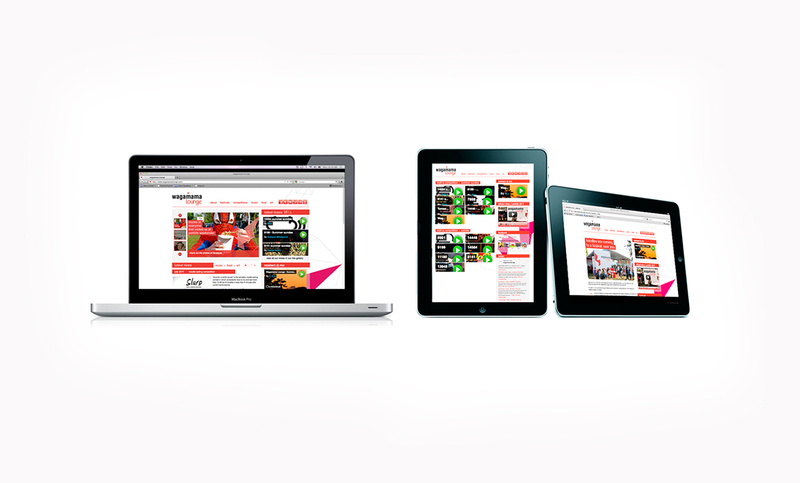 Retaining the essence of Wagamama’s clean, fresh & simple design themes, we developed event-specific branding that set The Wagamama Lounge apart from the existing restaurants & gave it a new identity. Produced in collaboration with The Tailor of Shoreditch. The first siting at Parklife, Manchester was a huge success. 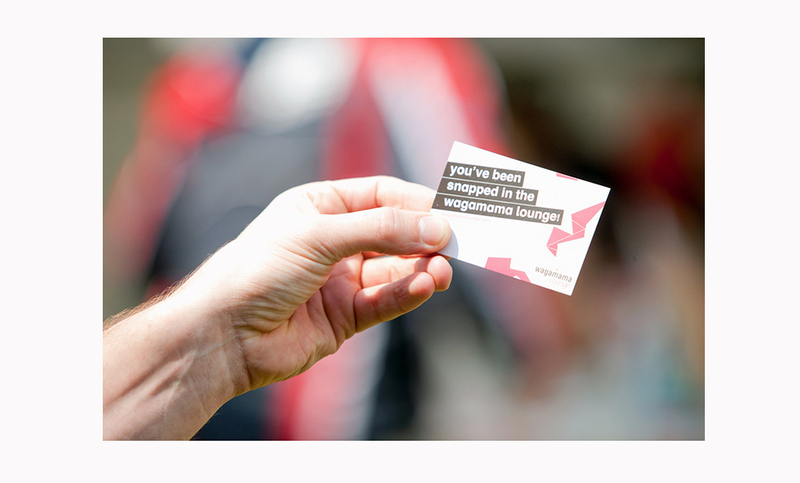 The Lounge attracted over 10,500 visitors & sold over 5,400 portions of delicious Wagamama noodles, taking over £25,000 in sales. 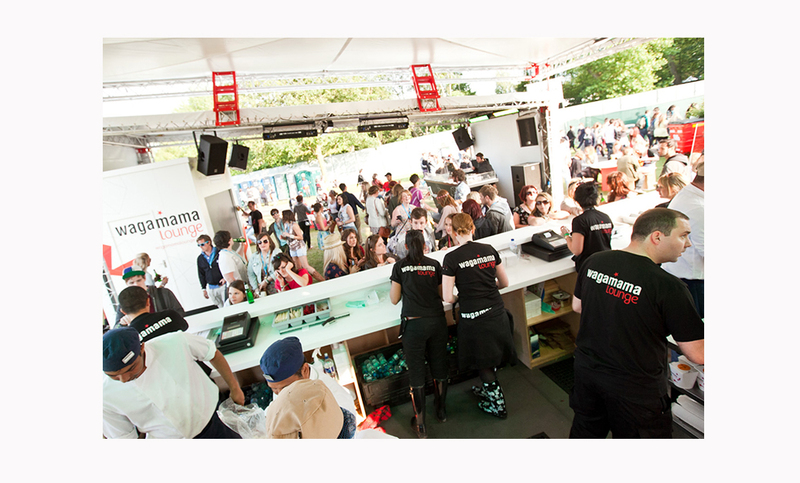 Due to the excellent pitch location an estimated 86% of the total 26,000 Parklife visitors saw The Wagamama Lounge & were aware of the brand’s presence at the event.